Please confirm your attendance NOW! We can't wait to see you in Chicago! 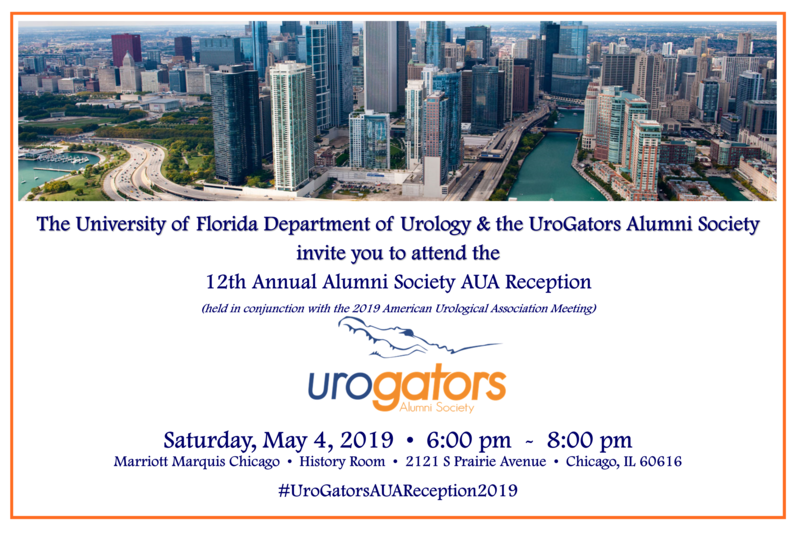 For more information, please email Ronda.Patton@urology.ufl.edu. Thank you!